"Before tuning the stock RS3 had to pass its competitor Mercedes A45 AMG on the left lane. 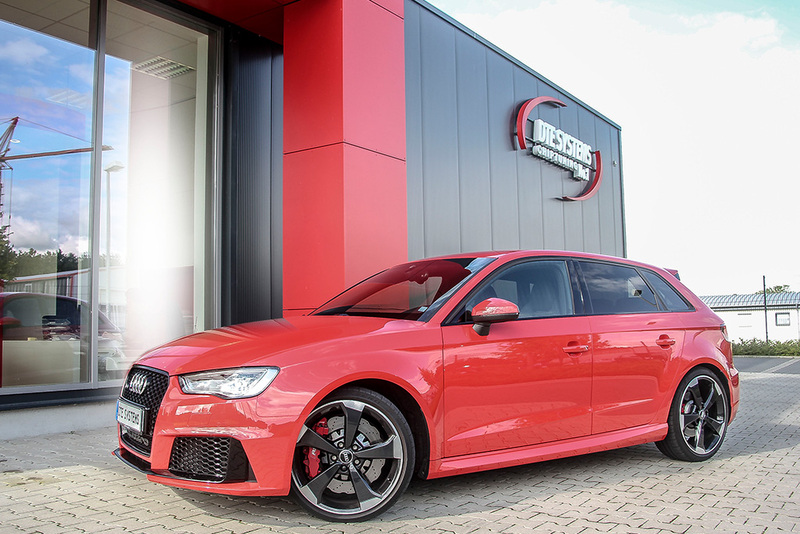 The optimized RS3 by DTE Systems moves ahead to the top with a chiptuning and 43 more horsepower." 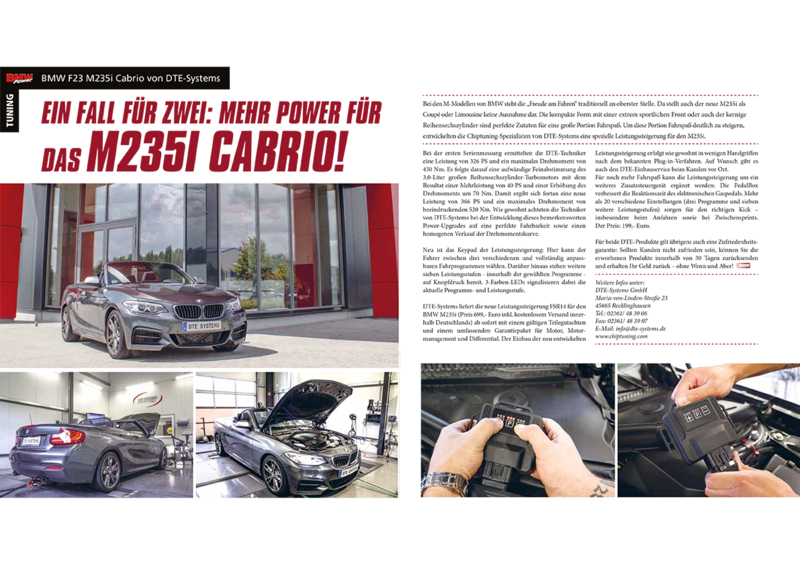 "More Power for the M235i convertible!" 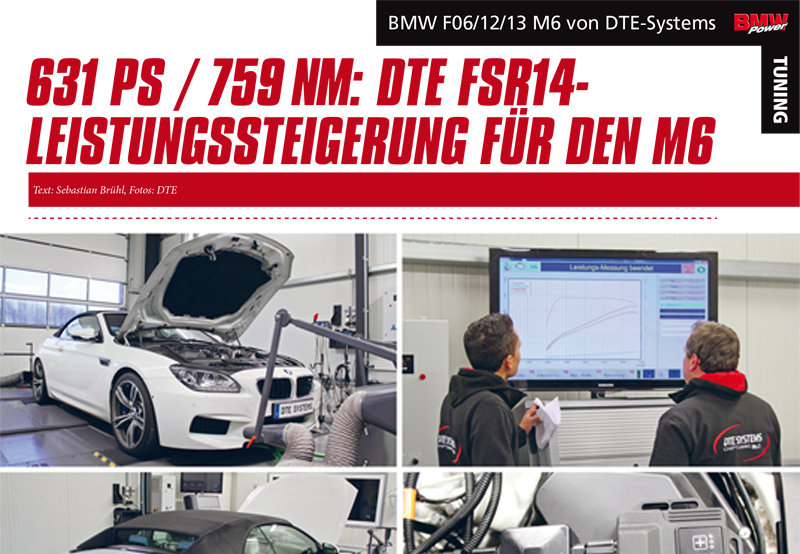 "[...] Result of a DTE chiptuning box: 40 hp more power and an increase in torque by 70 Nm. So from now on power rises up to 366 hp with a maximum torque of 520 Nm - that is impressive ." 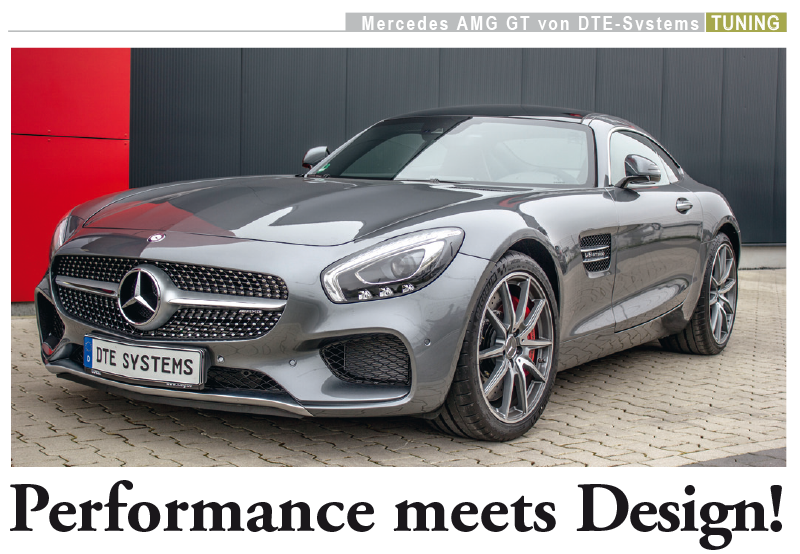 "Style icon with extra power"
"The 184-hp-diesel gets the latest DTE chiptuning box and achieves a power increase of 21 hp and 70 Nm torque from the specialists from Recklinghausen." "950 Nm - king of torque!" 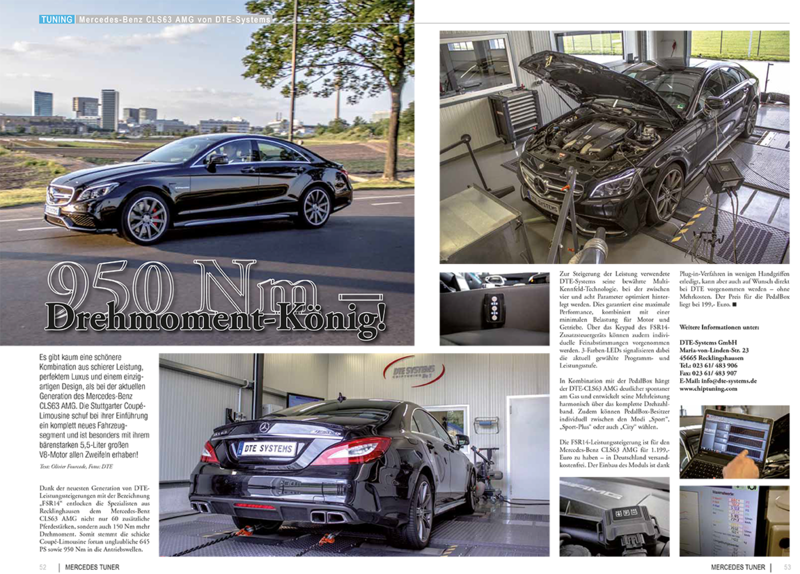 "Thanks to the latest generation of DTE chiptuning boxes [...] the AMG sedan kicks out incredible 645 hp and 950 Nm onto the drive shafts." "A 2-Series, stronger as the M3 CSL"
"We do not know exactly how much horsepower BMW the upcoming M2 gets, but it won't get much stronger than the M235i by German tuner DTE Systems. 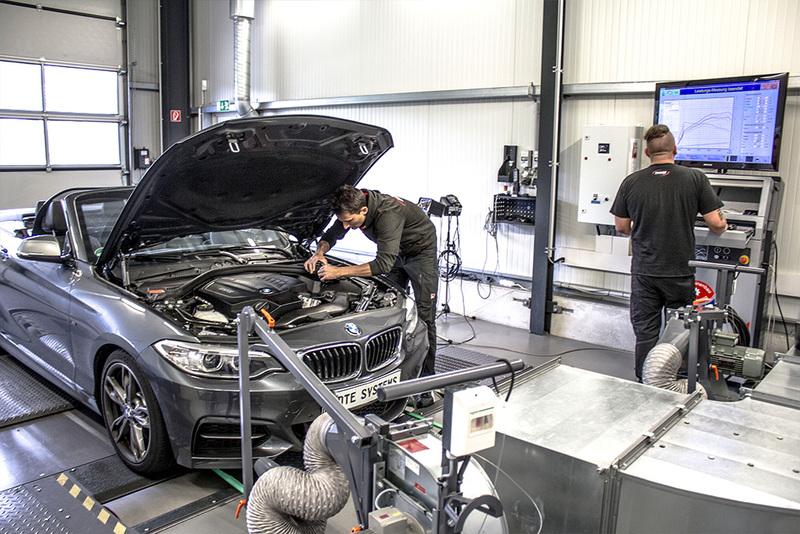 The M235i gets 366 hp after installation of DTEs' chiptuning box, while the M2 will be around 370 hp." 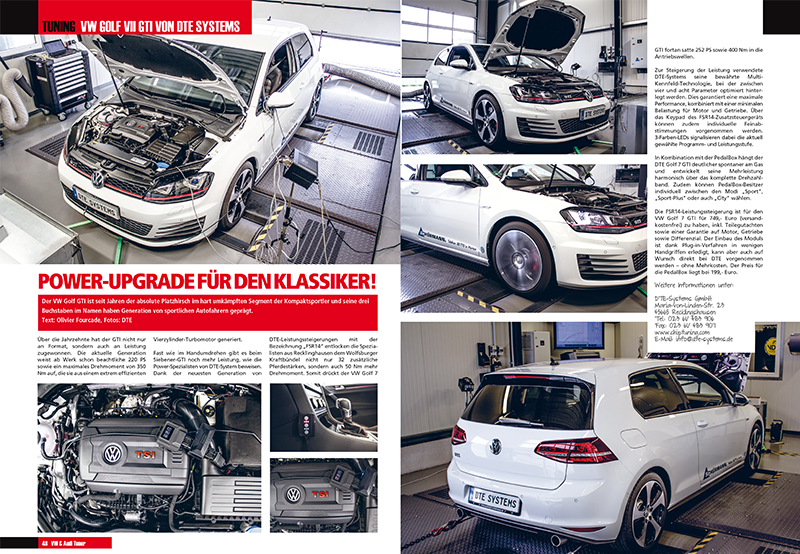 "Power-Upgrade for the classic One"
"Almost like in no time there the Golf VII GTI gets even more power, as evidenced by the Power specialists from DTE Systems. Thanks to their latest generation of DTE chiptuning boxes." "More Power for the M6"
"Impressive 631 hp and a maximum torque of 759 Nm are forced out of the M6 after installing the chiptuning box from DTE Systems [...]. With an integrated keypad every pilot can individually make fine adjustments to choose his favorite setting." "590 hp in Nissan GT-R"
"The DTE chiptuning box seeded to the Japanese puts out 41 additional horsepower and 55 Newton meters more torque - so after installing a total whopping 590 hp and 687 Nm." "Still under development, but already in the media! The Mercedes AMG GT by DTE Systems with a power increase and accelerator tuning." "Who wants more power chooses the DTE tuning. [...] DTE Systems spends 30 additional horsepower and a maximum torque of 460 Nm. At the same time, the consumption is reduced by 15 %." 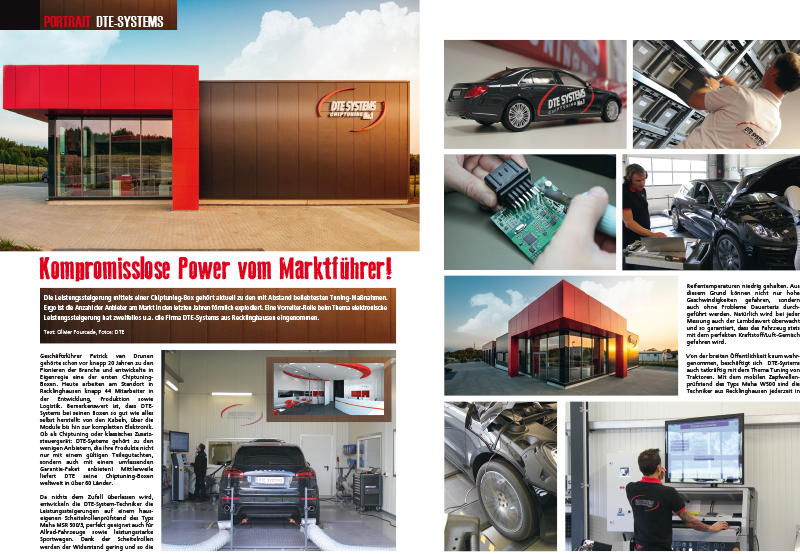 "Uncompromising Power from the market leader"
The extensive DTE Systems portrait shows exclusive pictures and peek view behind the scenes.